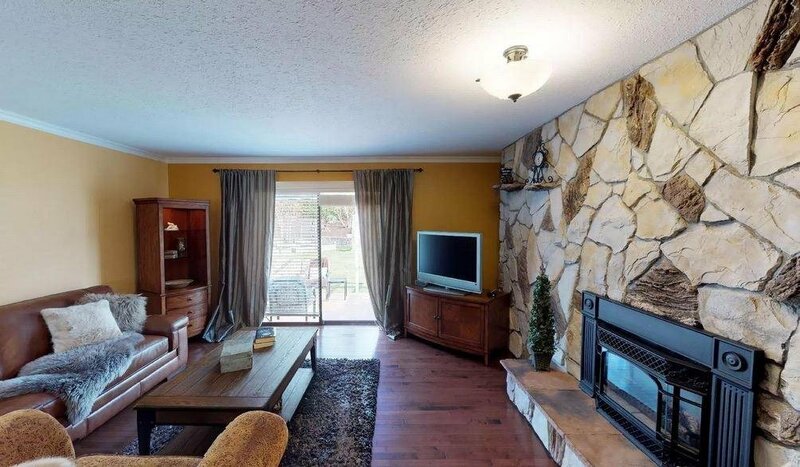 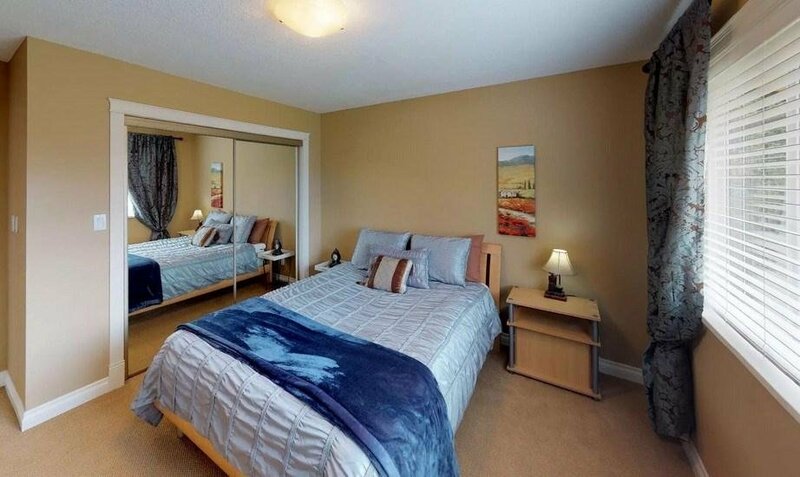 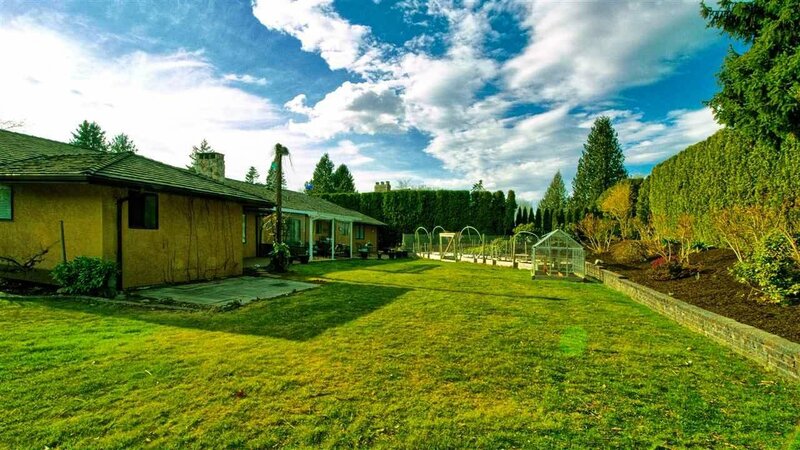 Unique half acre property in Abbotsford located close to great schools, golf course, and easy freeway access. 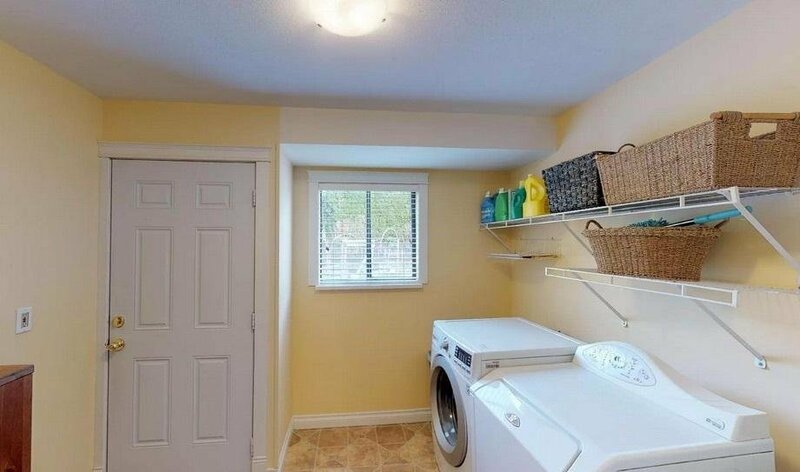 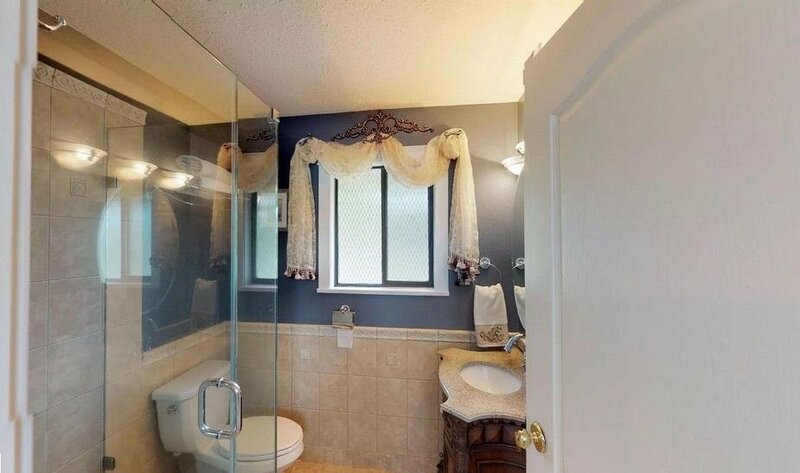 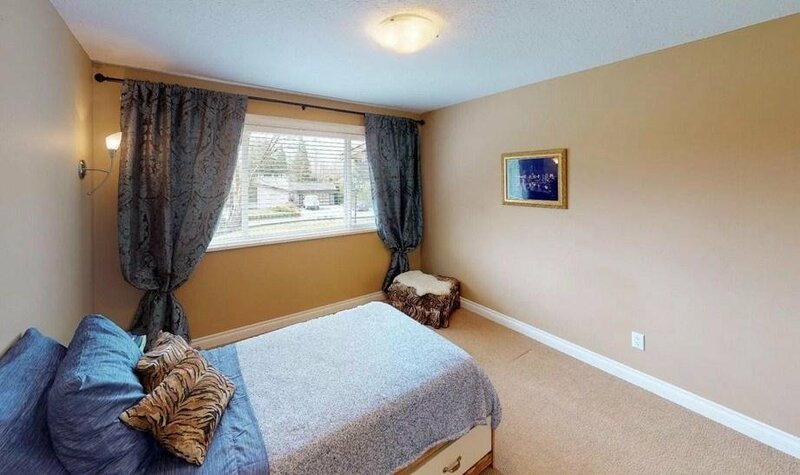 This home is in a desirable executive neighbourhood with mature hedges on the perimeter of the property. 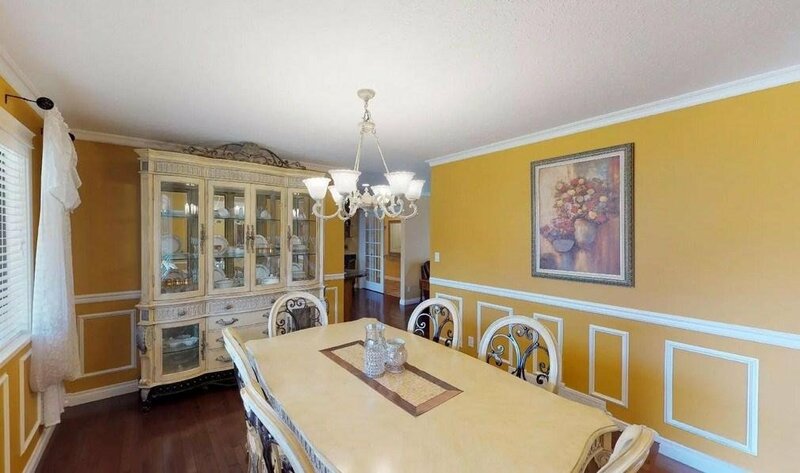 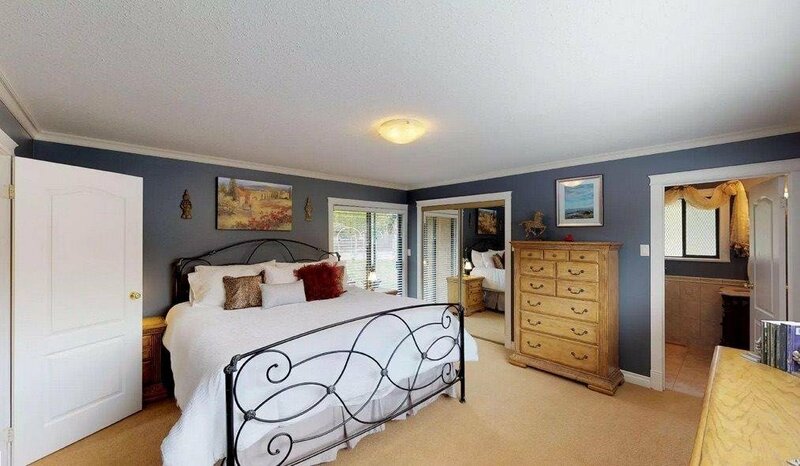 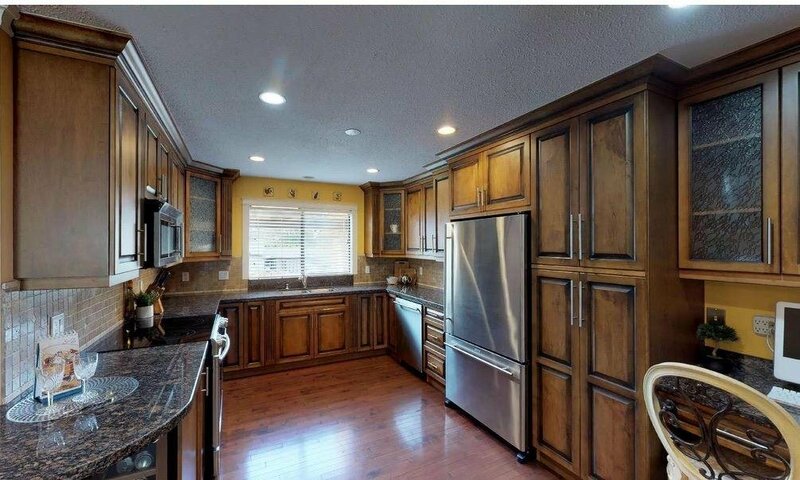 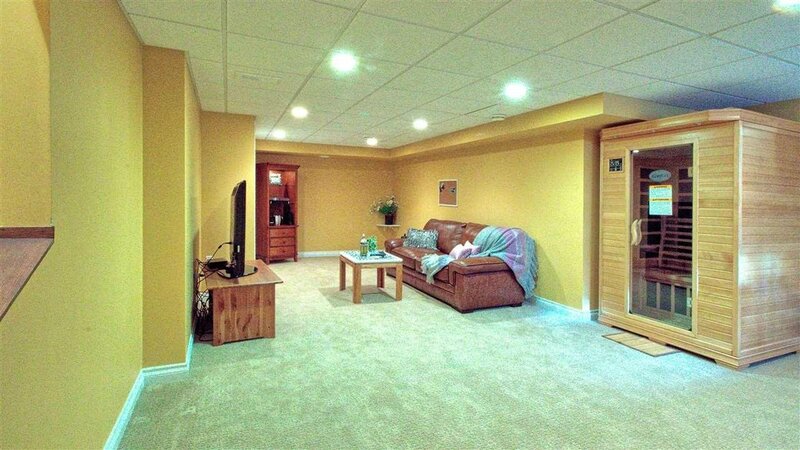 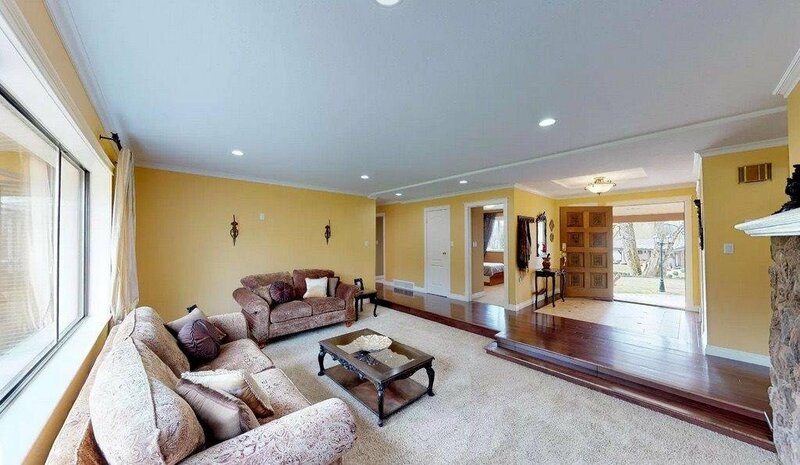 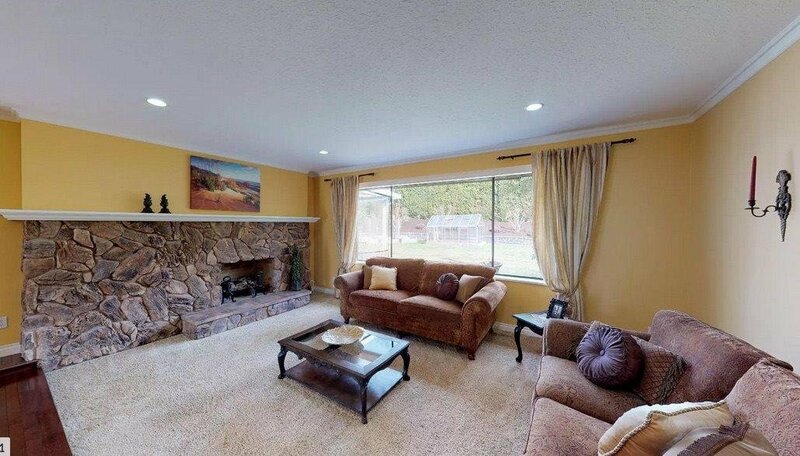 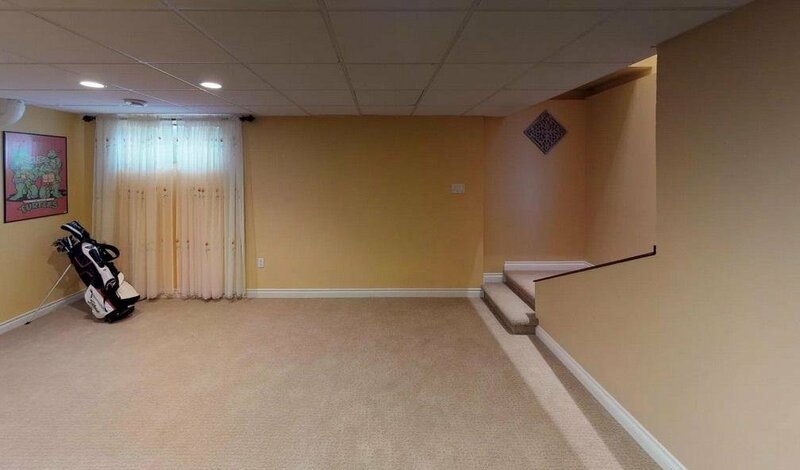 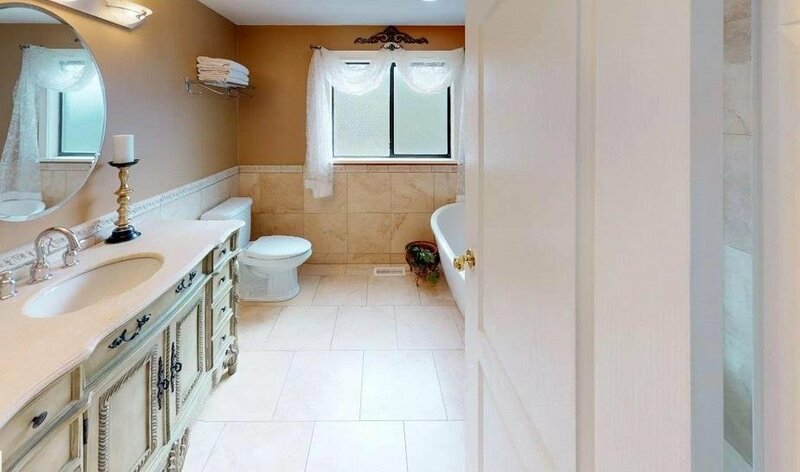 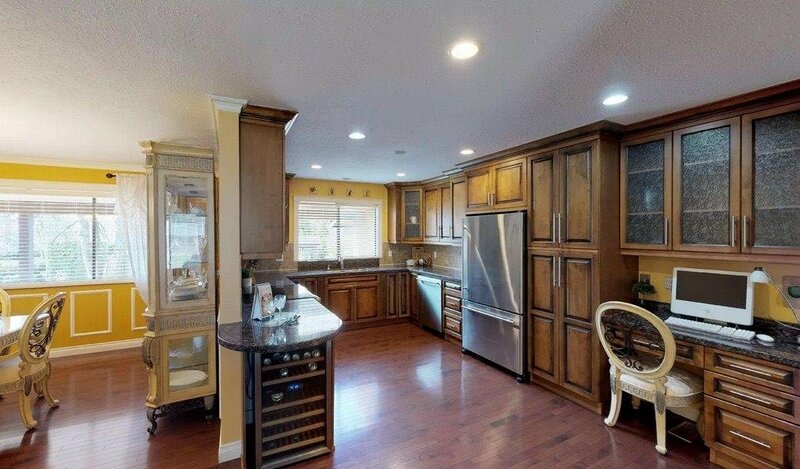 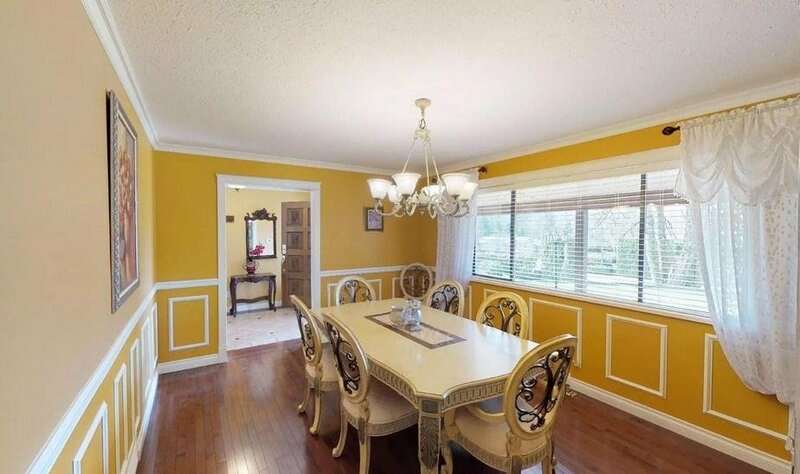 Over 2,800 sq.ft Rancher with partial basement, 4 bedrooms on the main and 4 bathrooms. 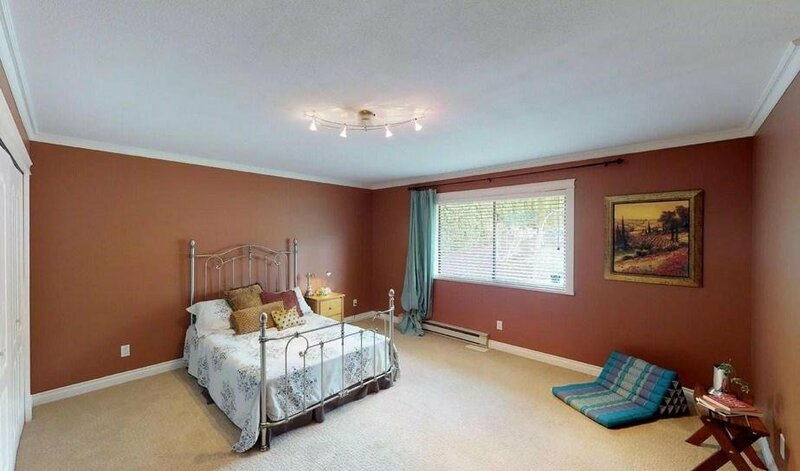 Spacious Master bedroom with walk-in-closet, sunken living room, hardwood floors, custom maple kitchen cabinets w/granite counters and more! 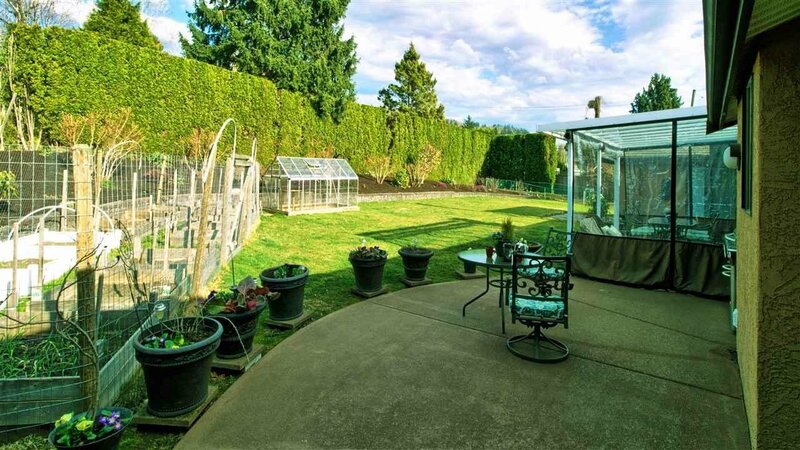 Backyard features a greenhouse, vegetable garden, plenty of room for a swimming pool if desired. 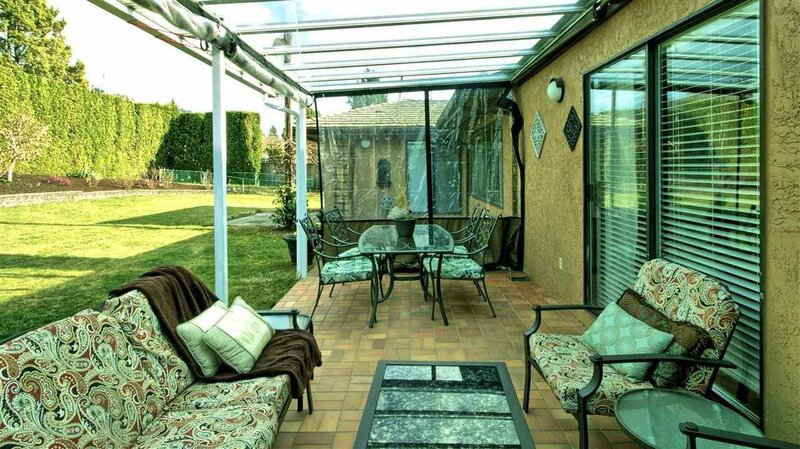 The property zoning allows for a potential legal suite or coach house, and the potential to build a 20x20 workshop.